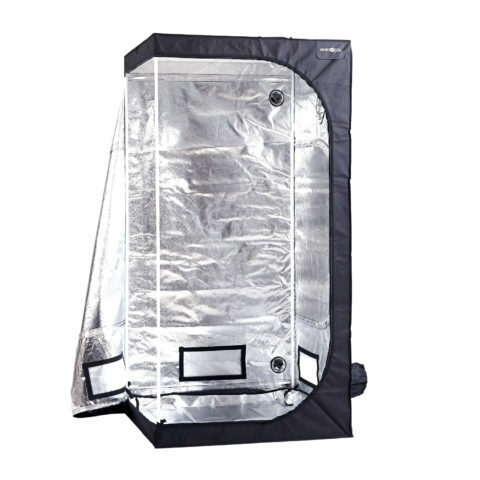 HORTOSOL Tents are produced in a high and safe quality which is designed especially for horticulture industry. 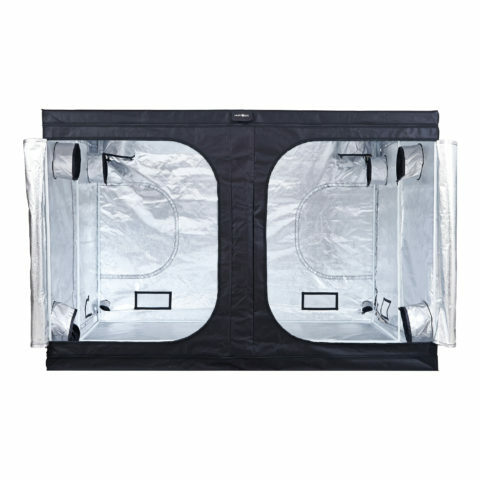 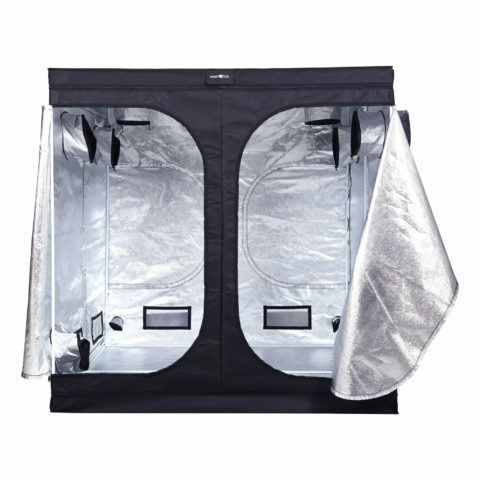 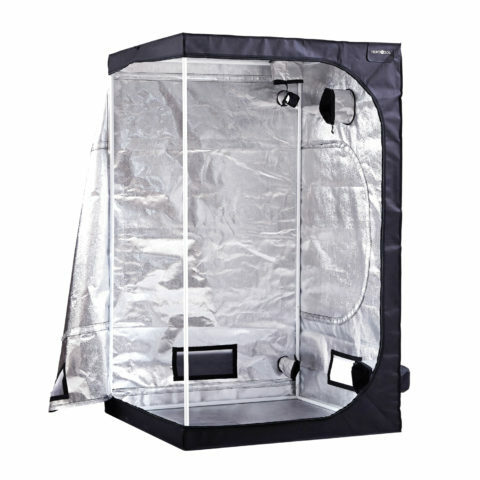 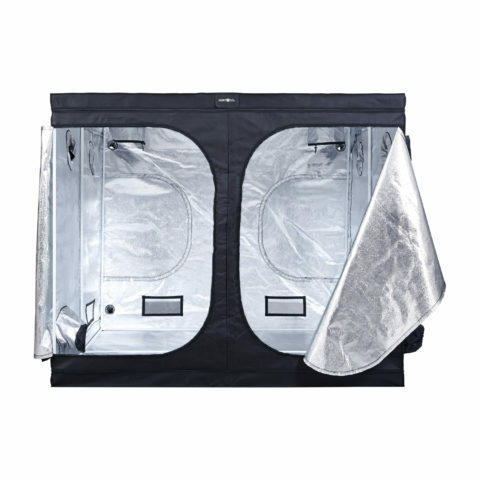 The grow tents offer ultimate control over the environment, which results strong and healthy plants with increased yield. 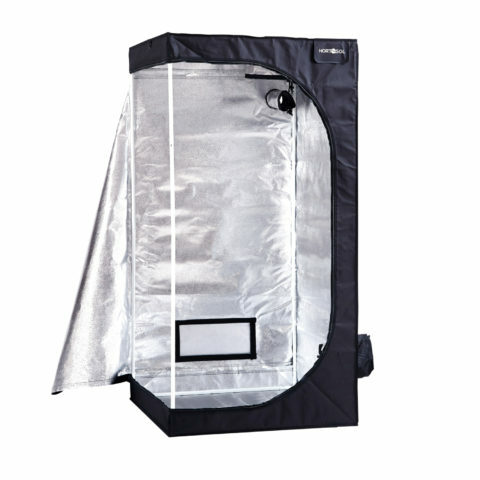 HORTOSOL Tents are distributed for a very good price performance ratio. 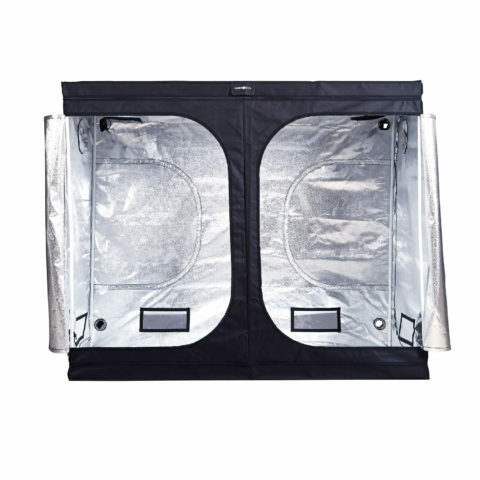 They are available in sizes 80x80x160cm, 100x100x200 cm, 120x120x200 cm, 200x200x200 cm, 240x120x200 cm, 240x240x200 cm and 300x300x200 cm.